RWS Superdome .22 Cal Round-Nose Pellets | ReplicaAirguns.ca | New Website! 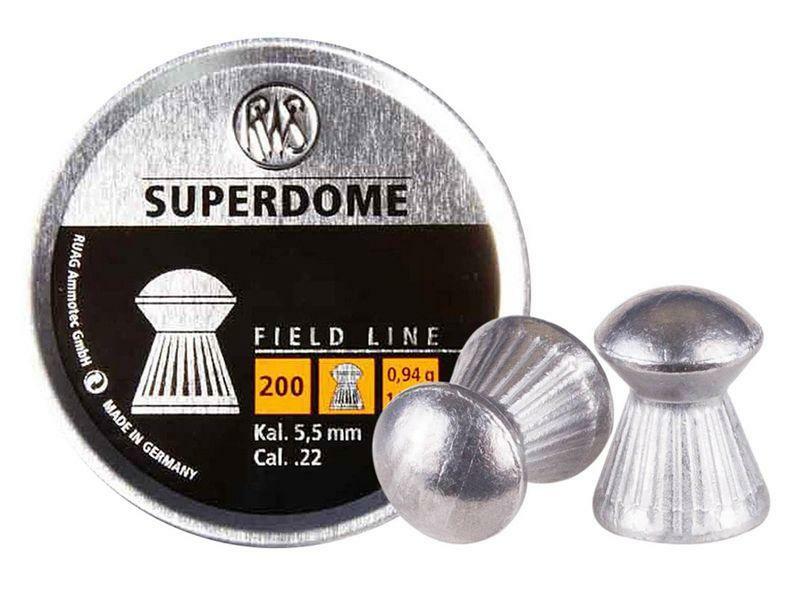 Comments: RWS Superdome Field Line pellets are specially designed for small game hunting. 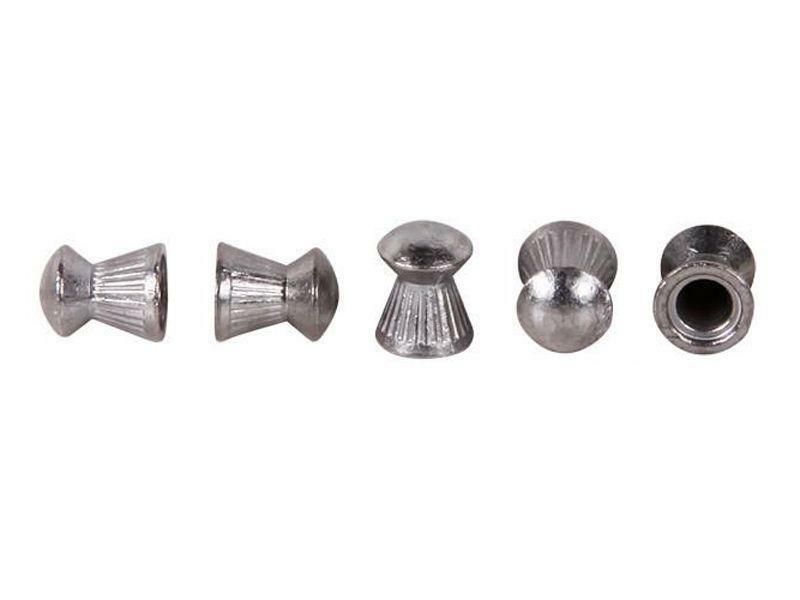 These round-nose pellets provide greater penetration power and depth than standard pellets, even at a great distance. This tin contains 200 rounds.